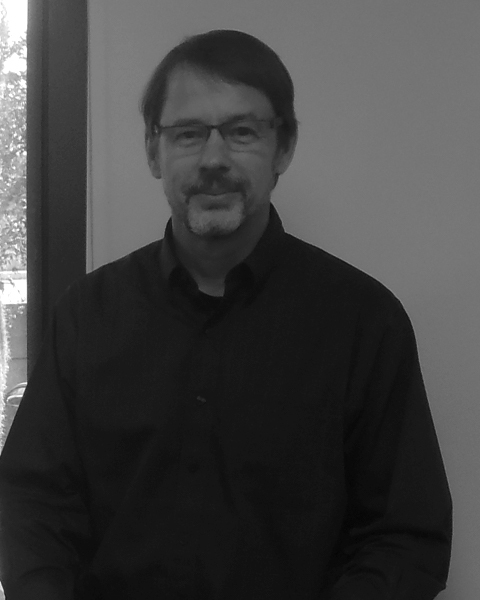 Hal has more than 20 years of experience in the architectural industry, 13 of those years as a licensed architect. Hal is the responsible supervisor for the Florida office. He pays close attention to detail, and strives to produce creative solutions based on research, experience and thoughtful consideration. Those years of experience have exposed him to a wide variety of project types and delivery methods. He holds himself to high standards of quality control, while maintaining schedule and budget and meeting the needs of clients.